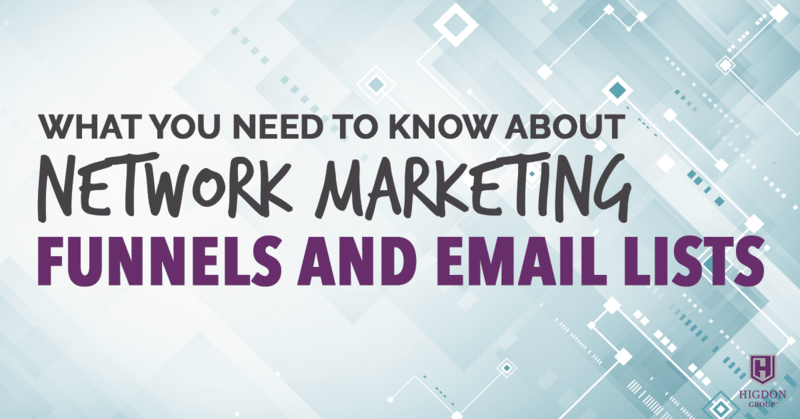 Time to take your business to the next level with funnels and email lists? Before you do, here’s my thoughts for building network marketing business with funnels. Funnels are more advanced than most will ever be able to handle. If you’re thinking, “You know what? My company conventions are just too smooth. I need to slow things down a bit and get a lot of people confused,” then just have someone come up and talk about building an email list. You gotta understand most people don’t have the mindset to stick with it enough to get past the technical hurdles and learn how to create an email list. There are lots of helpful things out there. 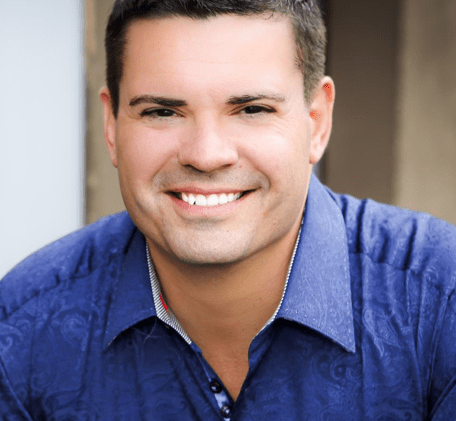 I think my bud Russell Brunson’s has done the best job, with ClickFunnels. I think it is easier for people, but for most it’s still overkill. It’s still overkill to tell everyone to build an email list. There’s a never ending vacuum of learning technology. You could learn technology 12 hours a day, every day, for the rest of your life. And there will always be a new article out. There will always be a new software out. There will always be some new algorithm. I’ve never read an article about Facebook algorithm, but I read psychology. I read things that explain what would make someone want to be on this Facebook Live. That to me is more valuable. I realize that these people are listening to other gurus that teach them algorithm stuff and so they’re doing this weird stuff, right? I would rather study psychology of what would increase my chances of someone watching this darn thing, no matter where it is. That’s my focus, is human psychology, not Facebook algorithm. Three years later, still don’t have all the stuff configured. They got their third plugin installed, but they had problems, so they called support. And they haven’t prospected anybody, and they’re not making any money. It’s dangerous. I’m a huge fan of building an email list. It makes so much sense to build an email list that you can press a button and it goes out to bunches of people, and you own it. You don’t own your Facebook traffic or your YouTube traffic. You don’t own any of that stuff. But, you do own your email list. You could press a button, emails go out. They may or may not get them. They may or may not open them, based on their relationship with you or how they think about you, but you do own that. I’m a big fan of it. But even when you’re doing that, you still have to be prospecting. You have to be getting eyeballs on your presentation, or you aren’t going to make money in network marketing. As long as you take that into consideration, there’s an infinite supply of stuff to learn. If you go that path, don’t stop prospecting. Don’t stop doing the things that are getting eyeballs on a presentation. You have to do that. This was so Right on. Thanks for all you give.